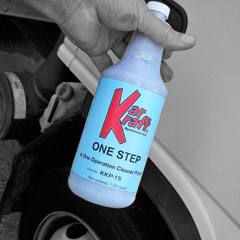 Cleans, brightens and seals painted surface in one step. Produces a “showroom look” on all colors. Hand or machine use. Silicone fortified.